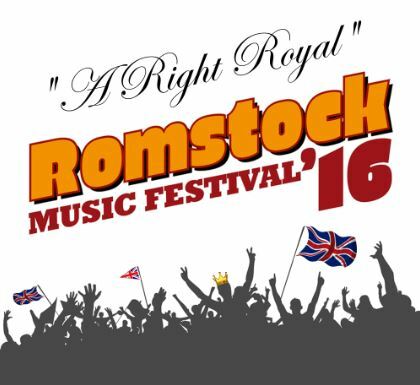 Romsley Parish Council is pleased to announce that sponsorship from Severn Trent has been obtained for the support of Romstock, 2016. 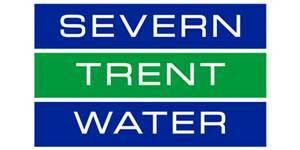 They will be the events main sponsor and, as such, the Severn Trent logo will be displayed on posters and electronic media. The Parish Council is aware of the impact of the proposed Resilience Project on the parish. Meetings have been held, since plans were announced, both with parishioners and the relevant authorities. These meetings between Severn Trent and the local community group will continue, with the aim of limiting the impact of the project on the community and the environment. As with all sponsorship, this does not represent automatic endorsement by the Parish Council. 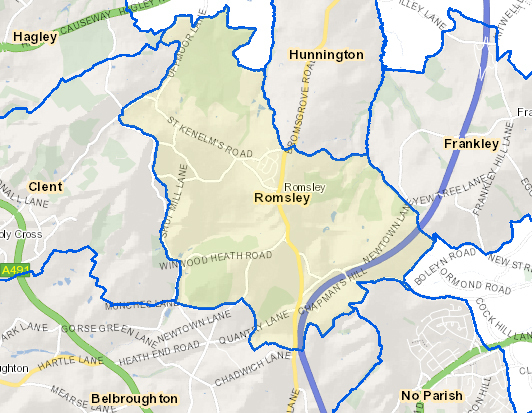 Severn Trent’s sponsorship of Romstock does not affect our stance regarding the Resilience Project. This is reflected in the official response to planning which can be found on our website. 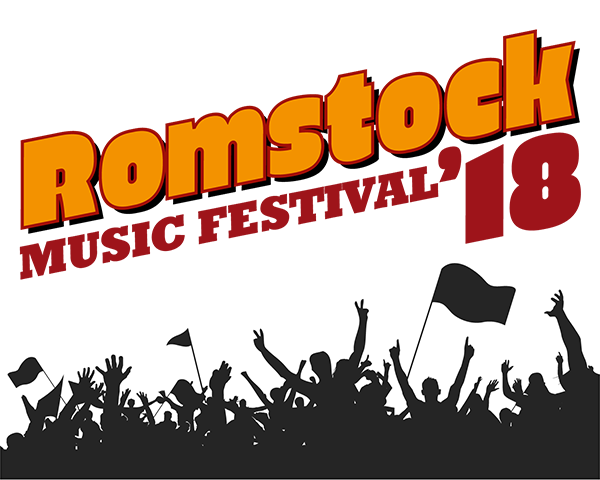 All profits from Romstock will go towards funding projects within Romsley Parish that will benefit the community and, therefore, the more sponsorship we receive the greater our profits will be.